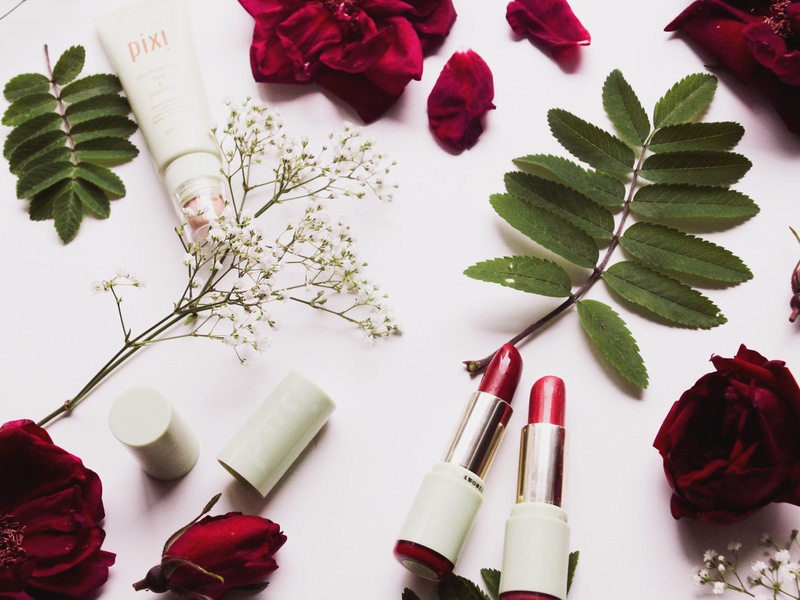 If you read the previous outfit post on Garmentgames you could have already guessed that I am totally obsessed with the lipsticks and products from Pixi.Pixi is a cosmetic brand founded in London and since this year finally available on Douglas. I discovered that brand a year ago while I strolled through the streets of London and was really thrilled by that pretty little store with all their products that had such a cute packaging. After swatching a lot of different very pretty colors my arm totally looked like piece of art… like it always does if you leave me alone in a store that offers lipsticks… so after a while I decided to get myself the Mattelustre lipstick in the color “Bitten Rose” and it was the best decision ever. I have to admit that I have a lot of lipsticks… like really a lot because you know it’s just fun to buy new ones in all different kind of shades. 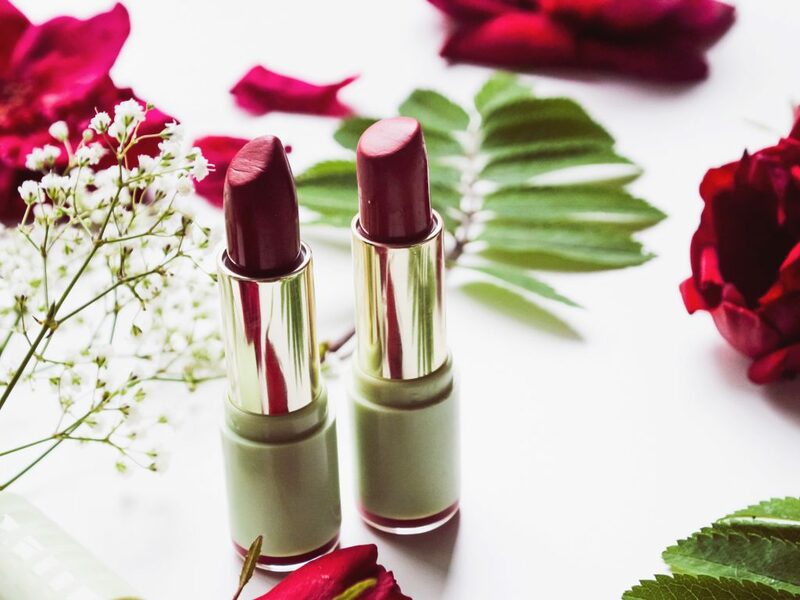 But “Bitten Rose” is one of my favorites since then and is almost empty now… and I think a lot of you can agree with me that it is quite difficult to use a lipstick up. 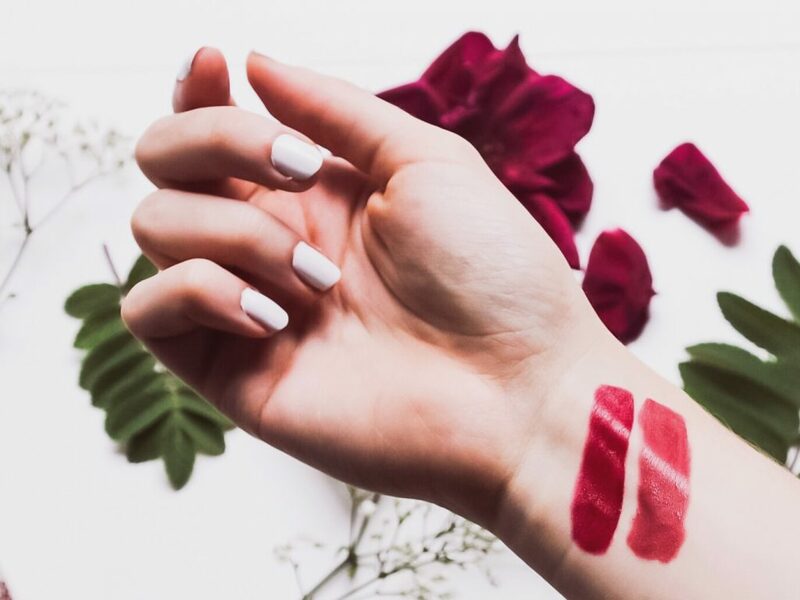 The lipstick feels as soft as butter but has full coverage and such a good pigmentation. So I was very happy with that purchase and a while ago I discovered that Douglas is going to get Pixi into their assortment. 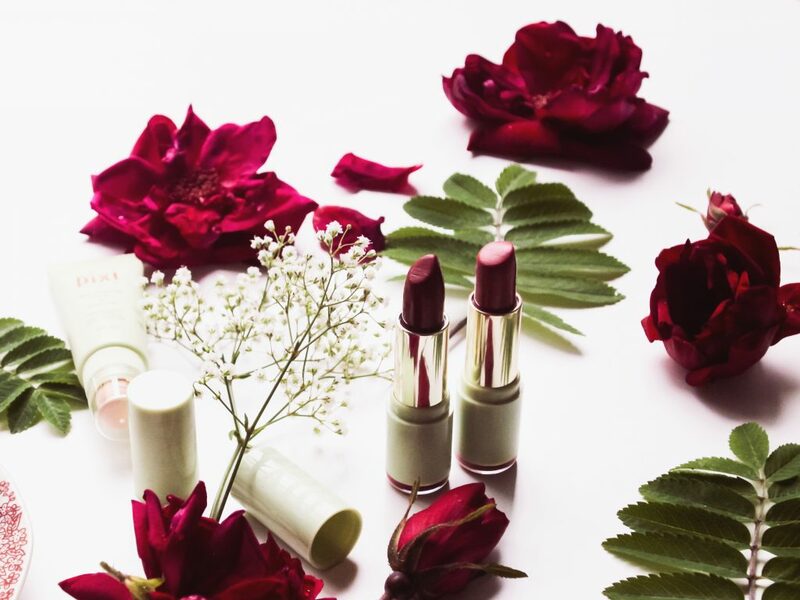 When that happened I ordered immediately a backup of “Bitten Rose” and got myself on top of that the color “Plum Berry” and the “Illumination Tint& Concealer”. I am very satisfied with those new purchases. 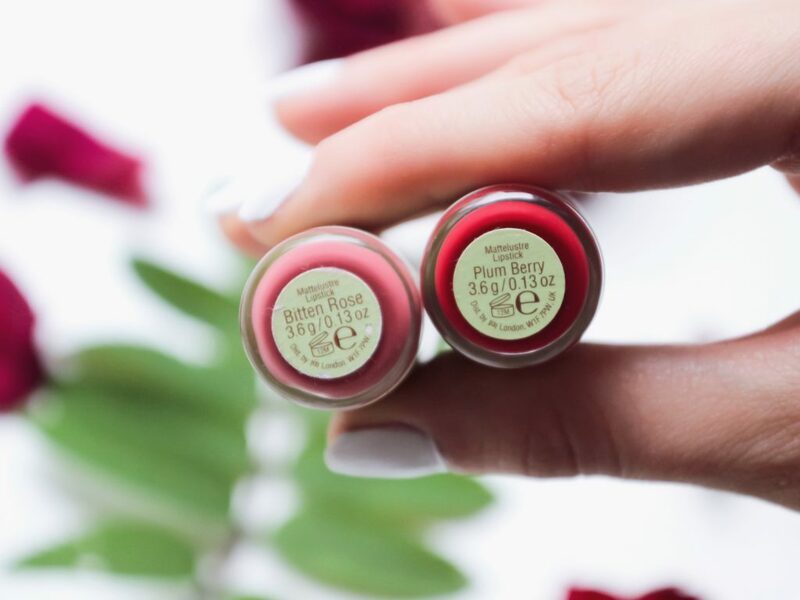 “Plum Berry” is intense but as well soft as butter and exactly what I was looking for. And believe me that Concealer prevents me perfect from looking like a zombie in the morning. The tint creates radiant skin and the concealer has a good coverage which is like in my case very important. So I can really recommend those products… I did not try other products jet but I am sure I will do that soon. 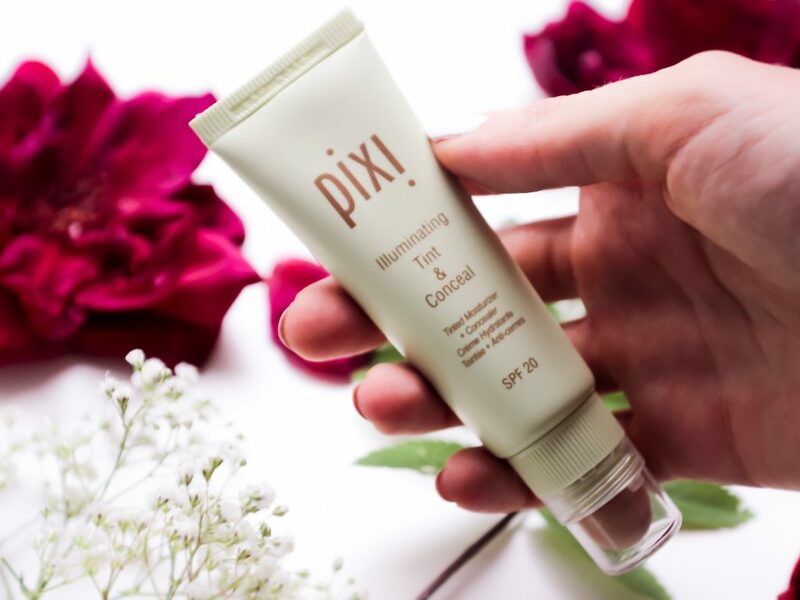 Do you have any recommendations which products I defiantly should try and what do you think about Pixi at all? I am super happy and excited to hear about your experiences with Pixi products.